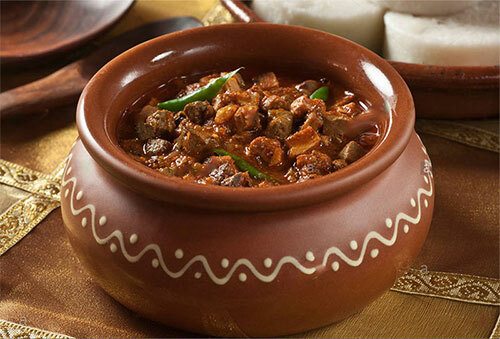 Pork Sorpatel is a Goan pork curry, of Portugues origin, that is wonderfully tangy and spicy at the same time. 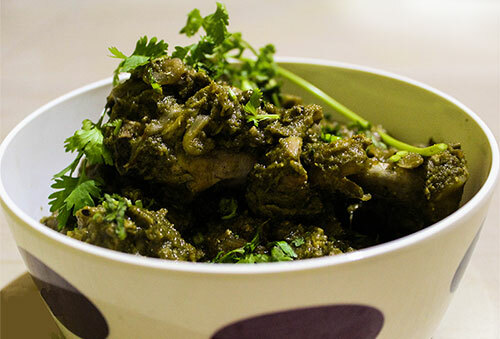 Chicken Cafreal is a spicy chicken preparation consumed widely the state of Goa. 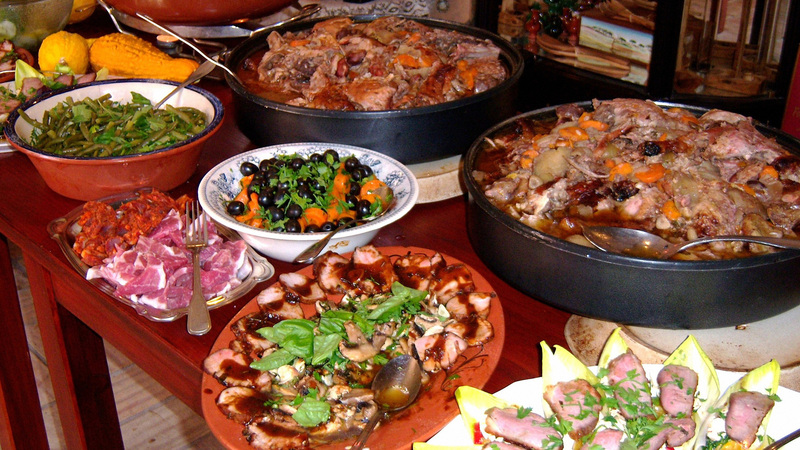 The preparation originated from the Portuguese colonies in the African continent. 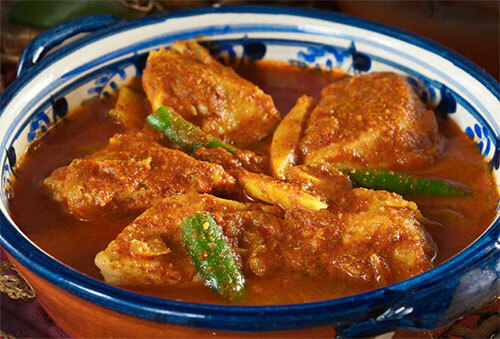 Goan Fish Curry is an authentic curry recipe prepared using coconut, chillies, masalas and pomfret. A flavourful recipe that tastes best when paired with brown rice. © Copyright 2019 by Karnataka Goan Association, Bangalore. All Rights Reserved.